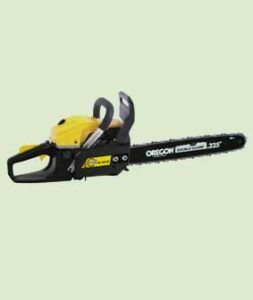 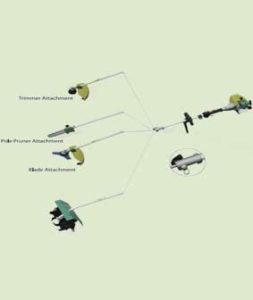 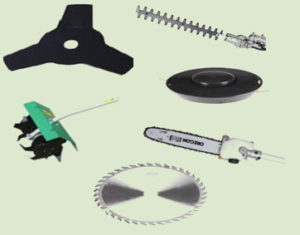 Chain Saw is a portable mechanical saw which cuts with a set of teeth attached to rotating chain which runs along guide bar. 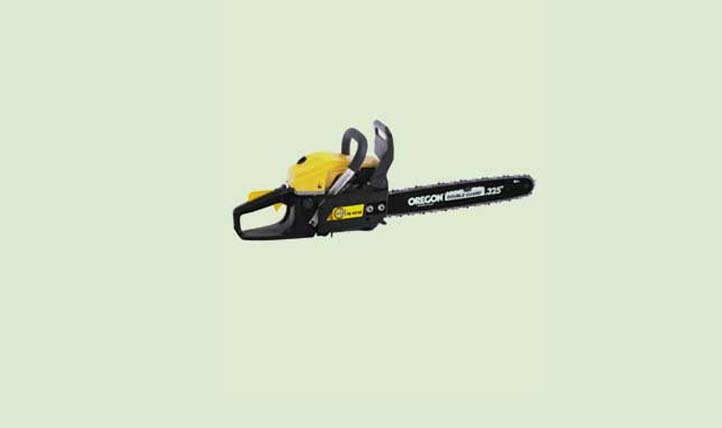 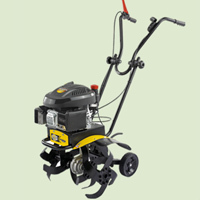 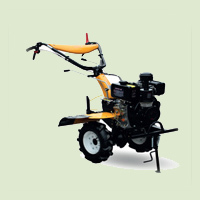 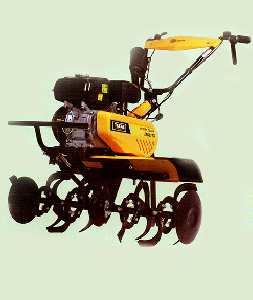 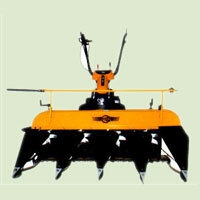 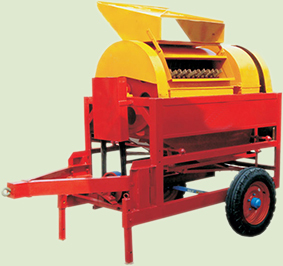 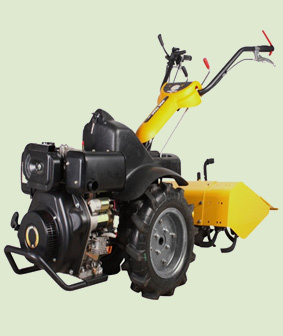 It is basically used for cutting stems of trees, prunning operations. 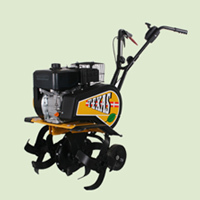 The machine uses unleaded petrol,fuel tank capacity is 550 ml. 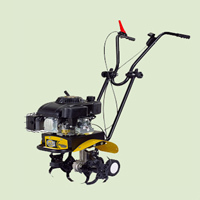 Lubrication method of chain and guide bar is automatic with lubrication oil capacity of 250 ml. 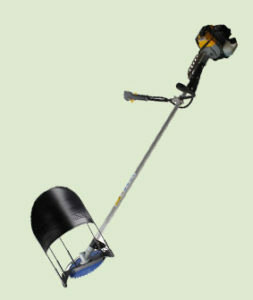 Being very light in weight it is very easy to handle.